53 Shotover Apartment offers self-catering accommodations located in Queenstown. Free WiFi access is available. The property is 200 m from Skyline Gondola and Luge and 0.9 mi from Shotover River. Accommodations will provide you with a balcony, BBQ facilities, and a fully equipped kitchen with a dishwasher and a microwave. There are private private bathrooms and laundry facilities. You can enjoy stunning lake and mountain views. 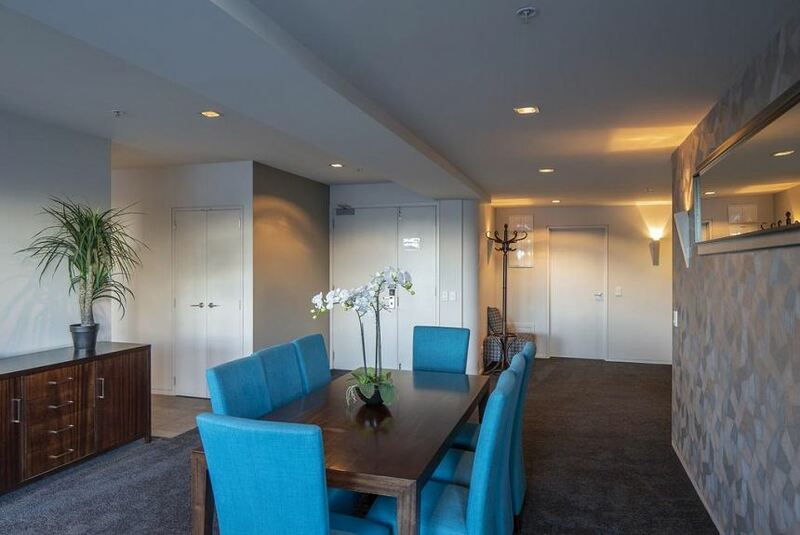 53 Shotover Apartment features barbecue facilities and a terrace. Other facilities like laundry facilities are offered. The property offers free parking.